Welcoming our new marketing team! 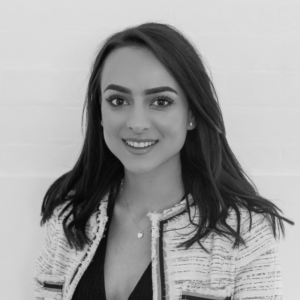 Kayley Allpress was appointed as Marketing Executive in April 2018, to help implement the marketing strategy for Cambridge Stratum. 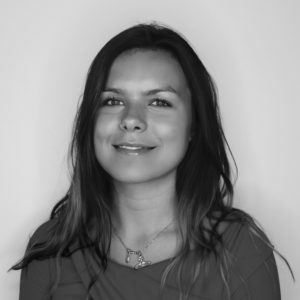 Kayley is responsible for the marketing of all Cambridge Stratum’s portfolio, as well as creating social media campaigns to generate a stronger brand awareness online. In addition, Kayley is the main port of call for all PR enquiries. More recently, Yasmine Jennings has been appointed as Marketing Assistant, to work alongside Kayley to help deliver all of the marketing objectives. Yasmine will also support Cambridge Stratum in the delivery of blog posts, social media campaigns and events.